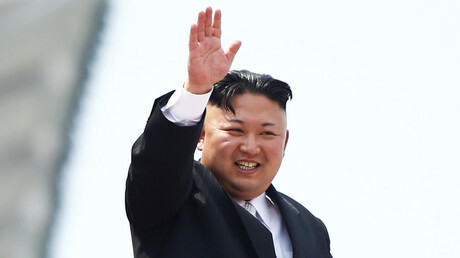 North Korean leader Kim Jong-un has revealed an unexpected side of his character to Southern negotiators in Pyongyang. Rolling out snacks and wine for them, he reportedly cracked jokes about himself. 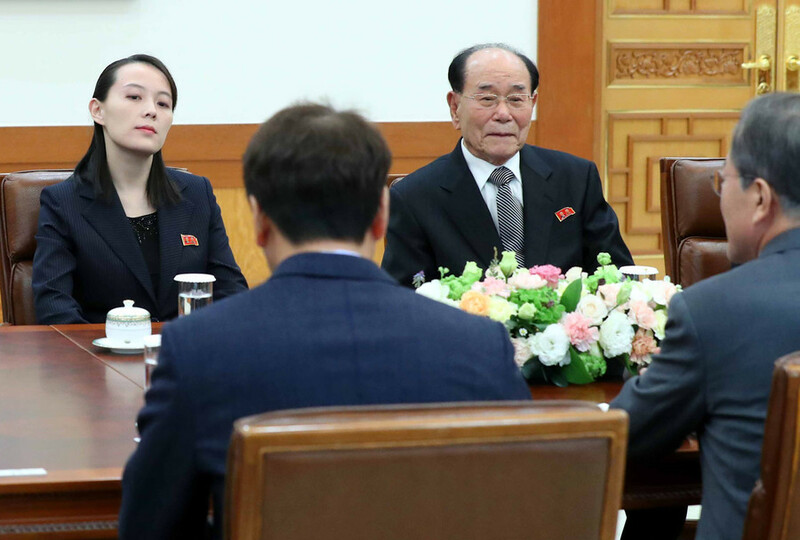 This week’s meeting between Kim and a South Korean delegation in Pyongyang was a first in many ways. 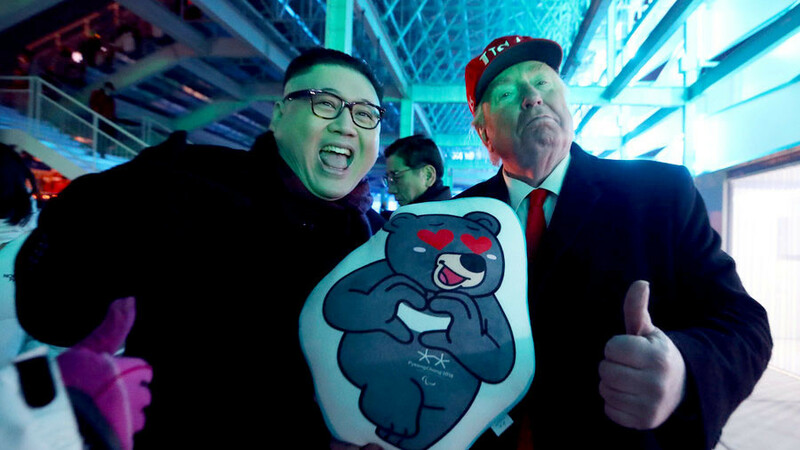 It was the first time Southerners met with Kim; it brought about signs that Pyongyang might give up its nukes after all; and it revealed that the North Korean strongman has a sense of humor. Anonymous South Korean officials, cited by Reuters, have shared their impressions of a dinner at Kim’s. 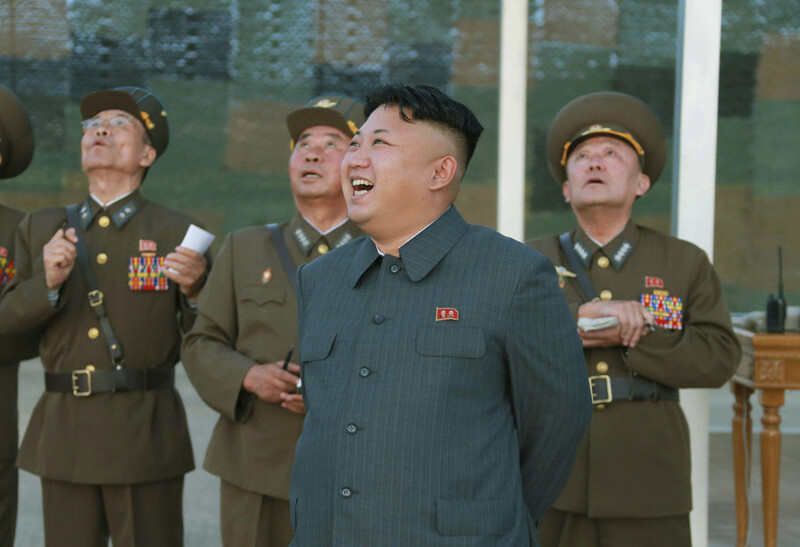 According to the officials, Kim knows exactly what kind of gung-ho militarist image he projects, and thinks it’s no big deal. His reaction to his reputation was “relaxed” during the negotiations, and he even made jokes about it from time to time. From the reports of the meeting, Kim appeared to be quite proud of keeping his Southern neighbor Moon Jae-in on his toes. “President Moon has had a rough time chairing national security meetings at the break of dawn whenever we fired missiles,” he said, adding that Moon can now rest easy at night, since the North has agreed to halt nuclear and missile tests while talks are in progress. And should they stall, things can be sorted out easily, Kim believes. “If working-level talks ever cease and hostility appears, [President Moon] and I can easily resolve it with a phone call,” he reportedly said, referring to a planned direct hotline between the two leaders – another unprecedented development. The reception itself appeared to be a hospitable one: The Southerners were served hotpot and traditional cold noodles, as well as plenty of alcohol. “The bottles kept coming,” a source with knowledge of the meeting said. These included wine, ginseng liquor and soju – a Korean beverage with a seven-century history. 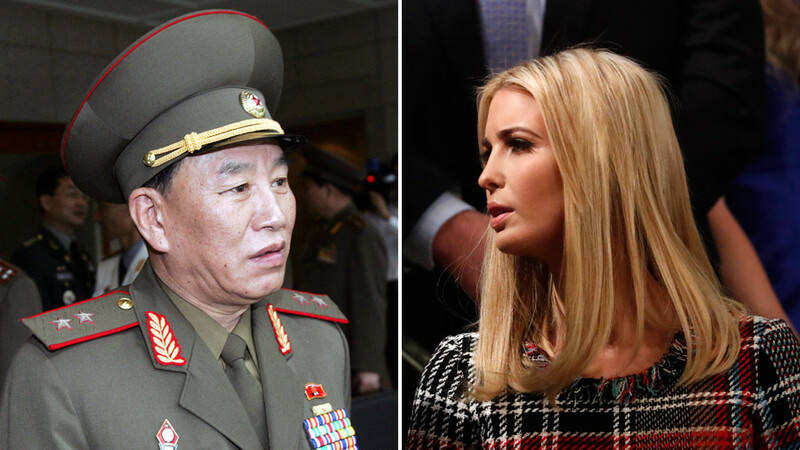 The revelations about Kim Jong-un’s approach to hosting could be of particular use to his supposed arch-nemesis, US President Donald Trump, who says he is preparing to meet Kim in person. Kim sent him a personal invite after months of belligerent exchanges that saw the two leaders call each other names and boast about the size of their nuclear buttons. 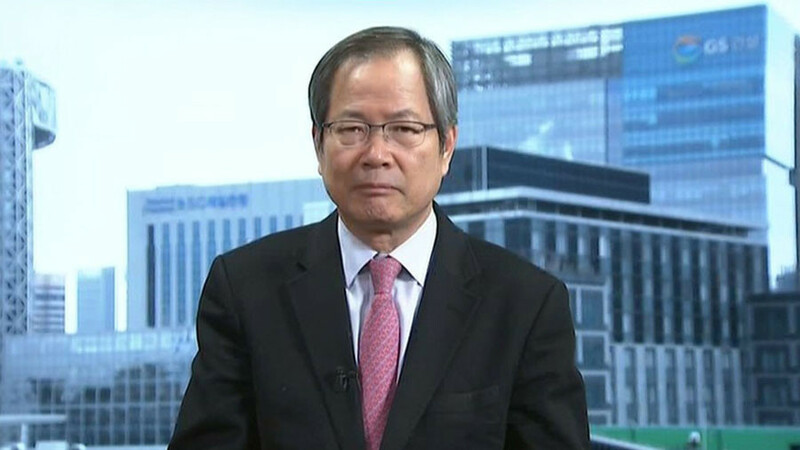 The meeting is being planned for May and will reportedly focus on denuclearizing the North – something Pyongyang had previously ruled out. Trump welcomed the invitation and praised the North for abstaining from weapons testing, but said economic sanctions against Pyongyang will remain in place until there’s an agreement. 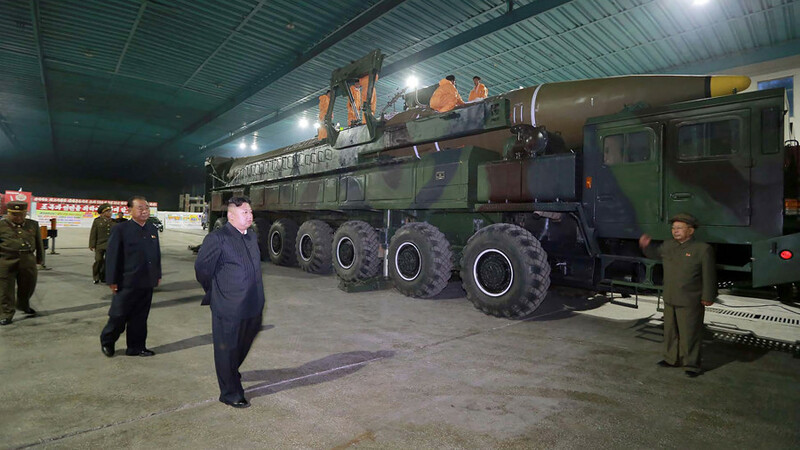 The US has been pursuing a “maximum pressure” approach to North Korea, aiming to choke Kim out of his nuclear ambitions with economic sanctions and military exercises just over the border.